The celebrated classic about a red-headed orphan and the family who falls in love with her. The Cuthberts are in for a shock. They are expecting an orphan boy to help with the work at Green Gables - but a skinny red-haired girl turns up instead. 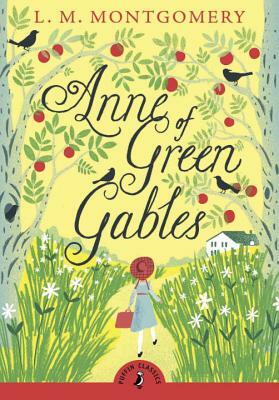 Highly spirited Anne Shirley charms her way into the Cuthberts' affection with her vivid imagination and constant chatter, and soon it's impossible to imagine life without her. A favourite classic with cover and introduction by the inimitable Lauren Child, award-winning creator of Clarice Bean and the hugely popular Charlie and Lola series.